How to use a Hands-Free Dog Leash - EzyDog Handy Leash 48"
How to use a Hands-Free Dog Leash - EzyDog Handy Leash 15"
I really do like this leash. It is comfortable on my hand and it can be adjusted for hand size easily. I would prefer more colors (more girly ones). Interesting idea, but the short leash really needs a swivel at the end, otherwise it really doesn’t work without the extender. And since we bought it specifically for the short length, it just hasn’t worked out for us. 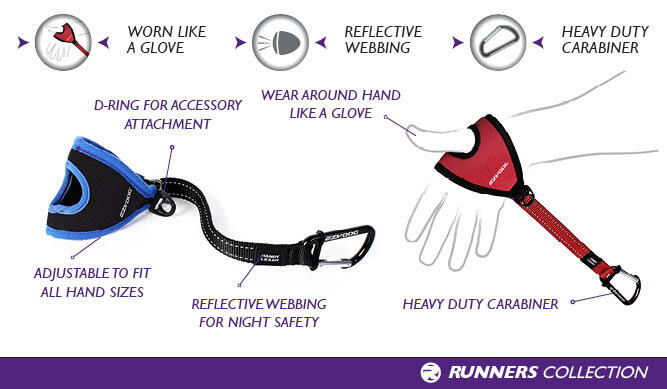 The only other comment we have is that the hand part of the leash is great for small hands like mine, but my husband found it very uncomfortable, especially with his winter gloves on. Maybe it needs to come in multiple sizes? 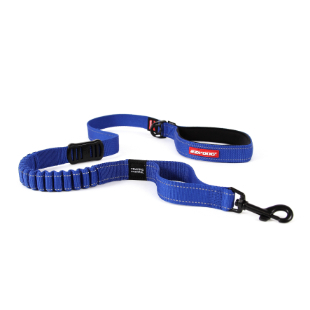 I walk 2 dogs 65 lbs each, this fits my needs vs handling their tractable leashes, easy on my hands and I feel it’s very secure . I like that it tightens and a slight release on my hands but it doesn’t fall off. This leash is great! I have 3 dogs and it's always a handful to walk more than one at a time. This leash works great for one or more and it allows me to still have a hand to do other things-whether it's holding a coffee or even just signing a receipt at the vet's office. I'm a small woman - 5' 2" and my hands are small too but I haven't had any issues with it slipping off. Overall I love it! I am a dog trainer and this is excellent for freeing up my client's hand so they can use the clicker. Also, I had fallen and hurt my wrist so it didn't bend for several weeks - this was totally astounding in its ability to still allow me to walk my dog! Works very well. I have to use a scooter to get around due to back pain. This allows me to keep both my hands on the controls and still maintain my service dog. 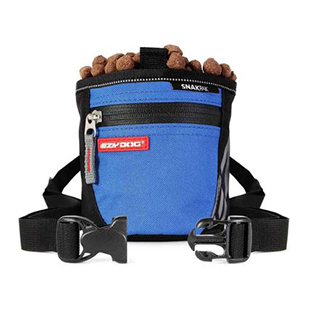 You should really market this to the service dog community it is a very large group and this is a very handy product. I don't like the Handy Leash and will be returning it. I have smaller hands and it's too loose and can fall off if I don't pay attention to it. Nice product idea but either needs to come in sizes or have a strap to secure it. It doesn't work for me. EzyDog Says: Thank you for your review. We are sorry that the product did not work for you. Feel free to return it at your convenience. Thank you. My dog goes to work with me. It find this handy leash to be the solution to carrying items in both hands while keeping the dog close to me. 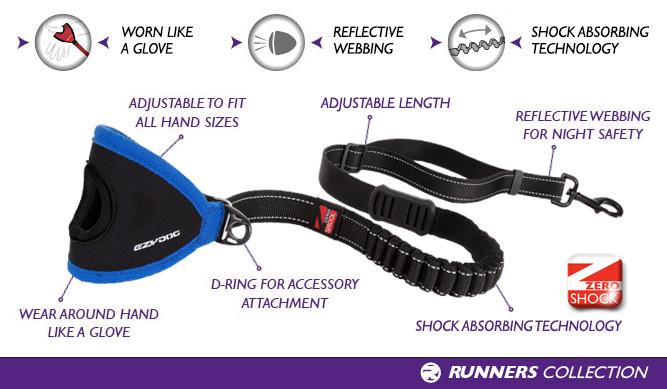 It works great for walks and jogs around the park too. Now I can carry my coffee cup in the same hand as the dog lead!! Problem solved.